Arrive at Yangon International Airport by the morning flight. Then we will welcome you at airport with the sign stated your name and take you to Kyaikhtiyo about 4 hours drive. En route visit Bago to Shwemawdaw Pagoda and Kanbawzathadi Palace of King Bayint Naung. Then proceed to Kyaikhtiyo. 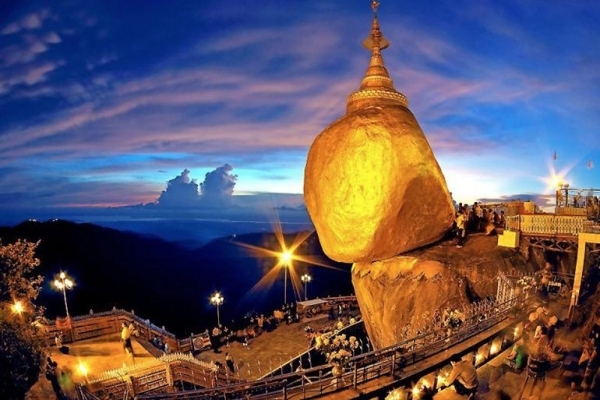 Arrive the Kinpun base camp and take the public truck to the summit of the hill, where Golden Rock Pagoda is located. Enjoy the evening at Golden Rock and overnight at Mt. Top Hotel. Breakfast at hotel. Then take the public truck to the base camp and drive to Yangon. En route visit again Bago; Shwe Tha Laung reclining Buddha Image and Kyaikpun Pagoda. 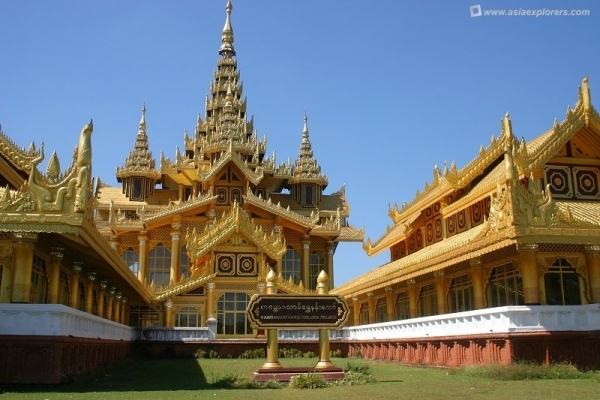 Then straight back to Yangon, arrive and visit Shwedagon Pagoda. Then transfer to Nice and Clean Hotel and overnight in Yangon. Breakfast at hotel. 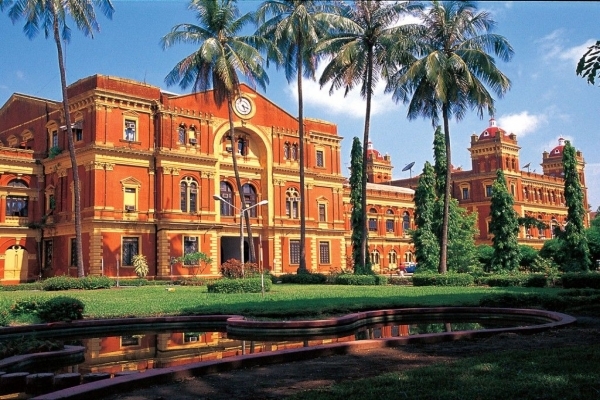 Then sightseeing in the downtown, take the photography to City Hall, Maha Bandhuhla Park and old colonial buildings around the area. Then visit Botataung Pagoda . Then transfer to Yangon International Airport for the departure. - 2 nights Hotel accommodation with breakfast. - Transfer and sightseeing with private A/C Car. - Entrance fee and Zone fee. - Government tax and our service charges.